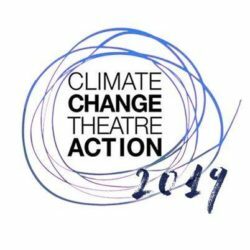 Ending 2017 with a unique interactive experience, Cairo Climate Talks is hosting a Climate Change Theatre Action and Playback performance for the first time. Achiro P. Olwoch, GODS OF THE LAND! The performances will be followed by a “Playback Performance.” Playback is an improvisational form of theater that stems from real stories and feelings of the audience; anyone in the audience can share a story and, in turn, the troupe plays it back and reinterprets it through performance and music, without exaggeration and without judgement. Bring your thoughts and experiences along and join us in an evening full of art and stories for a cause. *Anyone is welcomed to join. The event will start at 6:30 pm. Seats are limited and doors will close when the hall is full. *The climate theater readings will be in English, while the playback performance will be in Arabic. Instant translation will be available. 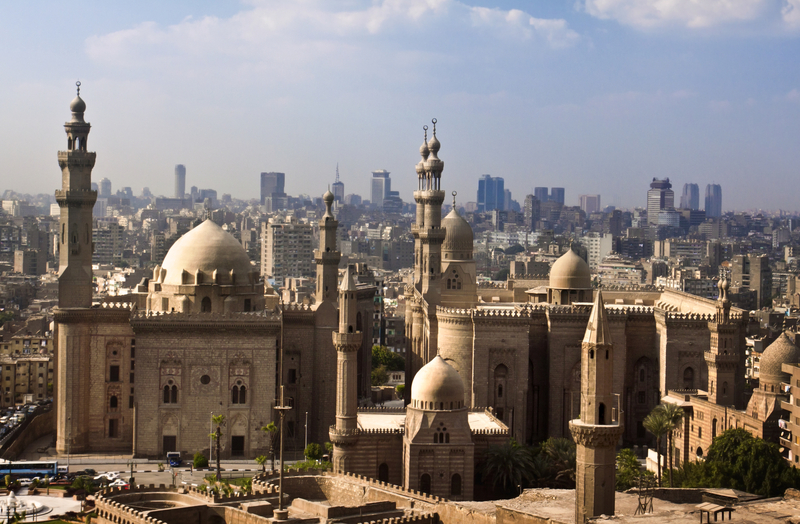 They are 6 people living in Egypt with diverse experiences in life, common passion for theatre and desire to do something that brings joy to people and serves the community through Playback Theater. The troupe members are Rasha, Sarah, Nadine, Heba, Khaled and Amr.